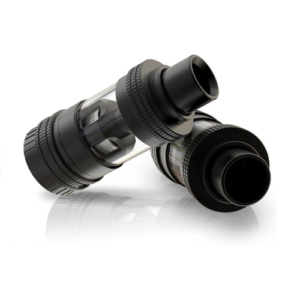 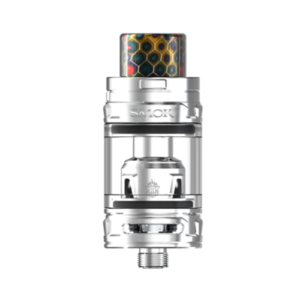 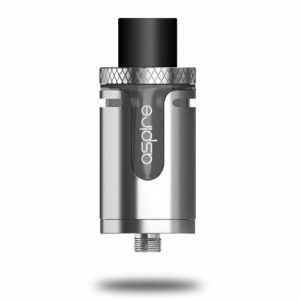 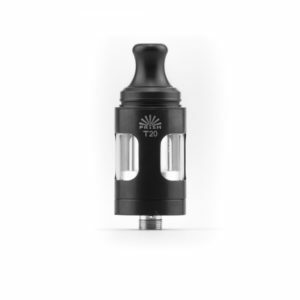 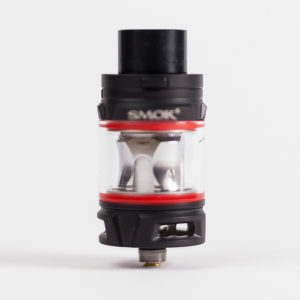 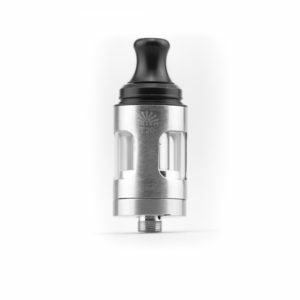 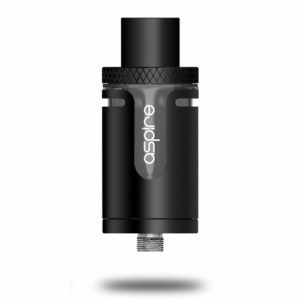 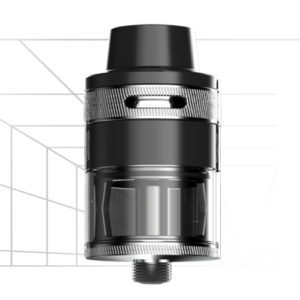 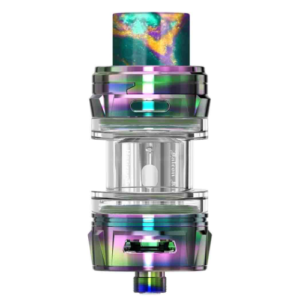 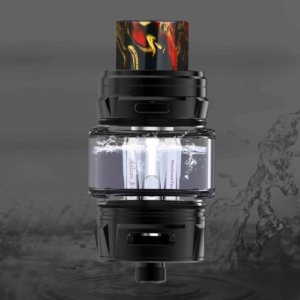 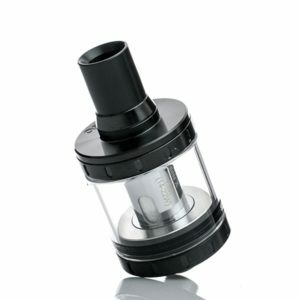 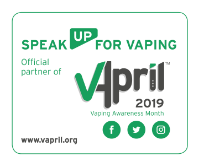 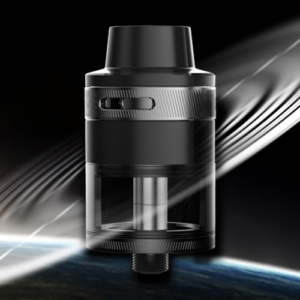 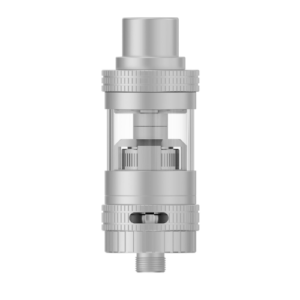 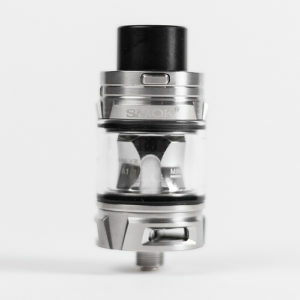 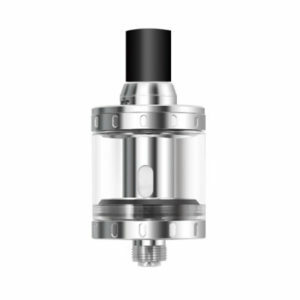 The Amor NS Pro 2 tank is a high quality tank capable of both ‘plus-ohm’ & ‘sub-ohm’ vaping styles, utilising the wide range of resistance WS coils, this outstandingly versatile tank is great for either style of vaping and therefore suitable for a wide range of users. 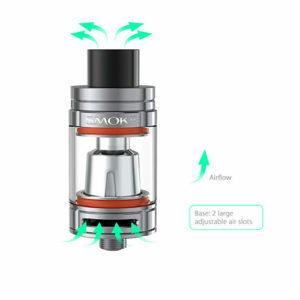 With a 2ml e-liquid capacity, top-fill design, refined airflow control and great style, the Wismec Amor NS Pro 2 tank is not only a great match for the Wismec Sinuous V200 but compatible with a wide range of regulated mods. 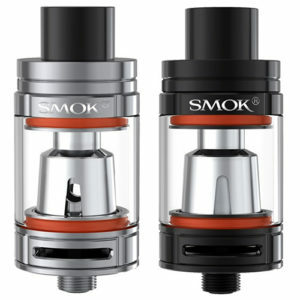 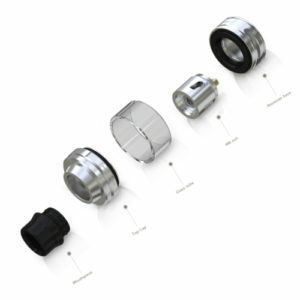 We recommend using 50% VG+ e-liquids with these coils for efficiency and lifespan.